The idea of getting rid of all our useless junk in one day seems almost like a dream. But with a successful yard sale, it is completely possible. It can even become a monthly event and a great way to bring home some extra income. 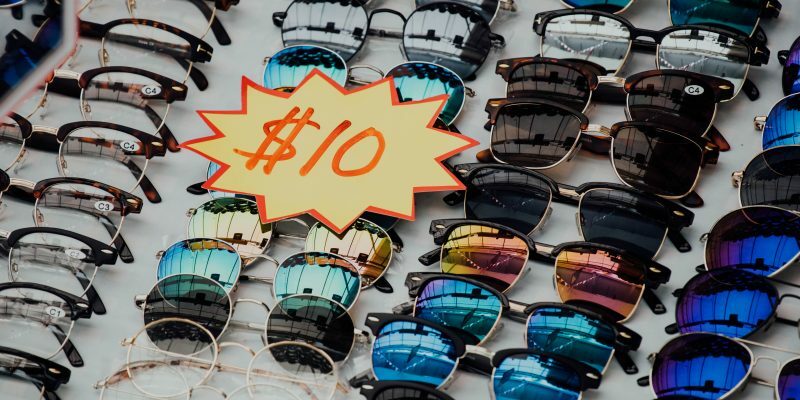 With a little planning and dedication, here are a few tips that can make a yard sale better and more profitable. Start gathering all the things you don’t want from your house. Put them in boxes, divide them into categories and check to see if you actually don’t want those items anymore. If you decide that they are possessions you can bear to part with, evaluate to see if you have enough things for a yard sale. Don’t forget to check all the rooms in your house, including the attics, basement, and garage, and even places you didn’t think of looking. First, your yard sale should be on the weekend. That can change depending on location or holidays, but the chances of a yard sale having more visits on weekends when people are off of work are higher. Waking up very early in the morning on the weekends is not ideal, but it is a must for this occasion. People that are actively looking for yard sales start hitting the streets around 7 am, so you should start between 7 and 8 am. It is common to be busy until 10 am and, after that, it gets slower until its safe to end the yard sale. Some counties may require a permit to run a garage or yard sale. Go to your city’s website and check if you need a permit; if you do, follow the steps given by the local authorities. Once you have all the things you want to sell and have gotten your permit (if needed), it’s time to prepare your yard for the big day! You can’t just throw everything in the street or grass; you need tables, hangers, chairs, and other supplies. Make sure you have everything you need in your house and if not, see if you can borrow from friends or neighbors. Usually, a few cardboard signs on the main streets near your house should be enough to gather people. 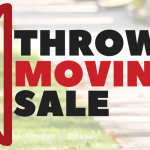 You should design your signs with bright colors and bold, black lettering with the words “Yard Sale” and an address or arrows pointing in the right direction. However, if you don’t live near a busy street or want to play safe and advertise on more channels, you can use online communities like Facebook, Craiglist, and yard sale websites like Yard Sale Search. While you have to be more direct with the cardboard, the online ads can have more details and photos. Yard sales are meant to be cheap, so be ready for negotiation. You may put a given price on an item but end up selling it for a fraction of the price. Make sure you are ok with saying yes to negotiations, but say no when you want or have to. Some customers come with the idea of taking things almost for free, so a no-nonsense attitude can come in handy when needed. A good trick is to separate the most valuable items and putting them near you. That way, when people come to this area, you can say that there is no negotiating with them. If after a successful and profitable yard sale you need help moving the items of your home, we can help with no stress, even if it’s across the country! 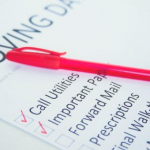 Our team of professional and expert movers will handle your possessions with the care and value that they deserve. Call us today at 561-904-6000 or visit our website for more information.